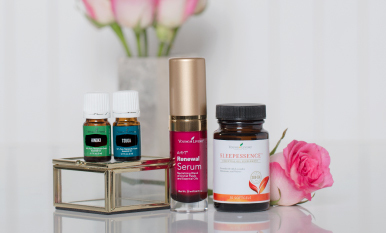 Can your essential oil preferences reveal the things you’d prefer to live without? 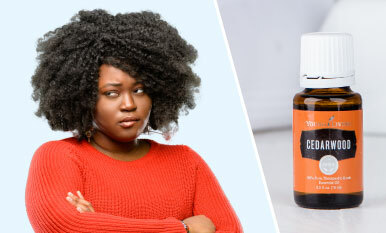 Take this quiz and we’ll guess your pet peeve—and supply an ideal blend for those teeth-gritting moments! Care for your skin by caring for your body. Add these to your diet to nourish your beauty from the inside out. We’re sharing a trove of not-so-hidden YL treasures. From beloved bestsellers to less-featured fancies, you’ll love this list! Show your heart some love! Every day your heart works hard to keep you moving and thriving. 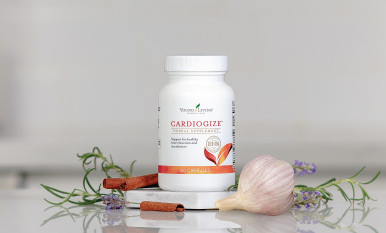 Make sure you’re working hard to care for it with these heart health tips! Bring all the excitement of Club Red from the International Grand Convention to your holiday celebration with these party planning tips and the Club Red at Home Set. Sharing a steaming cup of wassail with friends and family is a great way to celebrate the holiday season. 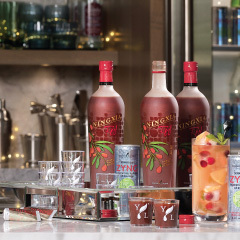 This festive beverage can be made even better with the inclusion of the delicious flavors of Clove, Cinnamon Bark, and Tangerine essential oils! Try making this essential oil-infused recipe to set the mood for any holiday occasion. 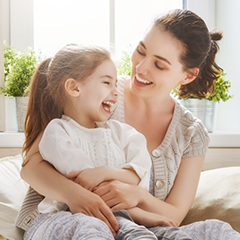 Check out this blog post for sunrise to sundown tips on how to help your kids have a great day—and an all-important reminder that you need to take care of yourself, too! Legend has it that in the 15th-century, French authorities offered leniency to a group of thieves in exchange for their secret mixture. Though our blend may be based on 15th-century legend, science backs up the powerful formulation of Thieves®. 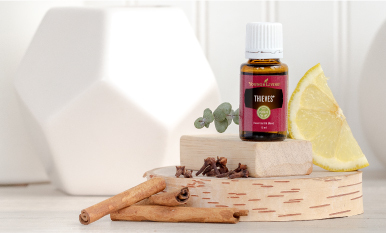 The combination of some of nature’s most versatile botanicals creates an essential oil blend that can supplement your wellness and make your home clean and inviting. From an upset tummy to a broken heart, Dr. Mom™ is there to care, comfort, and cuddle whenever it’s needed. 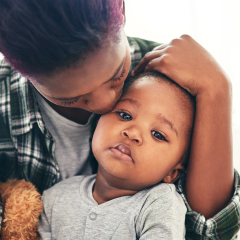 Moms handle every aspect of their children’s well-being, from bumps and bruises to tears and tantrums. See how these Dr. Mom™ must-haves can help!